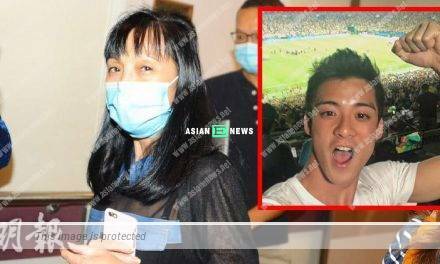 Beautiful mum, Anjaylia Chan (陳嘉寶) gave birth to a baby daughter, Hosanna a few days ago. 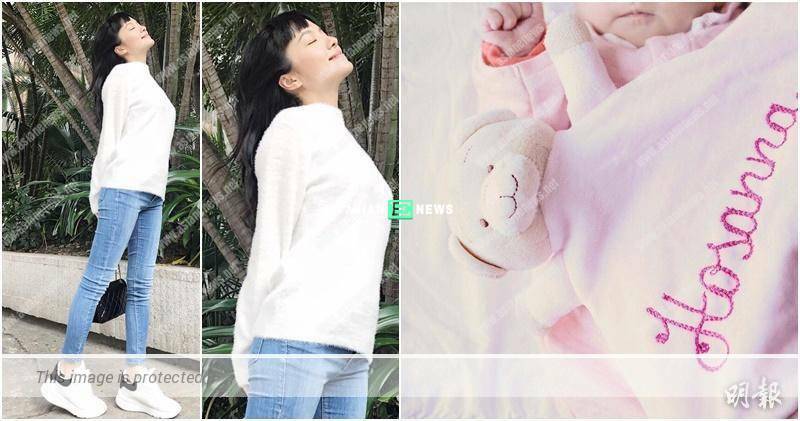 It is believed she is currently having a postpartum confinement but Anjaylia shared her selfie in casual wear and enjoyed fresh air outside. She said: “It has been 10 days since I go out and manage to wear my favourite jeans today. I realise I wear too much layers while breathing fresh air. Oh my god! 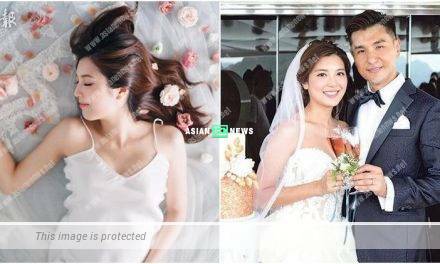 It is too hot.” Many netizens complimented Anjaylia lost weight quickly and did not resemble to giving birth at all. PreviousIs Shawn Yue referring to someone when telling his child to be a courteous person? 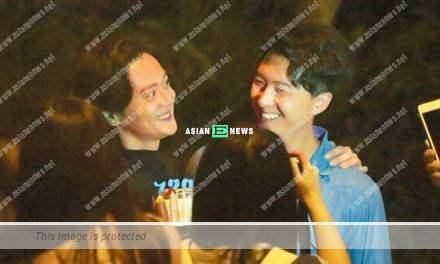 Vincent Wong and Owen Cheung play with ‘hehe” feelings?